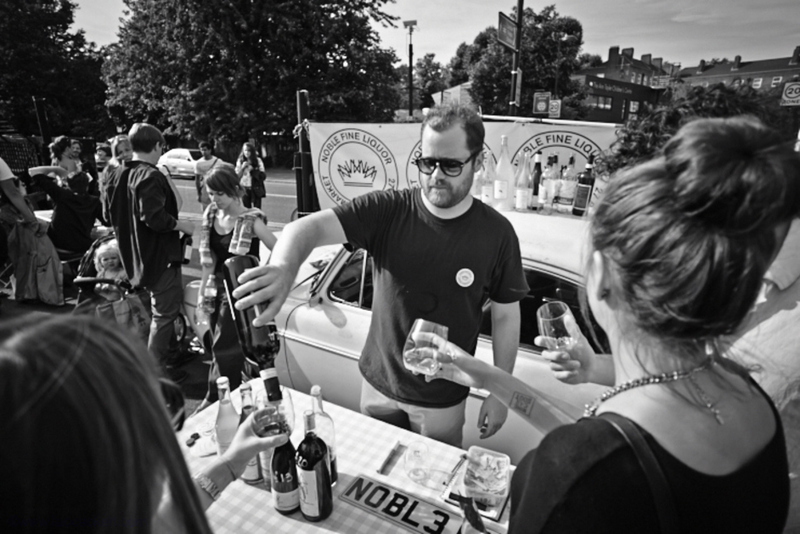 Moving to St James's Market, the Wine Car Boot returns this summer, providing visitors with the chance to taste their way around London's independent wine scene. Wine producers in attendance include Bib Wine, When In Rome, Carte Blanche, Maltby & Greek, Friarwood and Borough while food comes from Café Murano and Paxton & Whitfield. Further special guests include Redchurch Brewery, Noble Rot and Govino Glasses. Entry is free and once inside guests can spend the afternoon drinking by the glass or bottole, or sample as many wines as possible, all to a backdrop of music. There's also the chance to buy bottles or a £12 Tasting Tote to take away. What are the best dining options near Wine Car Boot London? Wine Car Boot gyms, sporting activities, health & beauty and fitness. The best pubs near London Wine Car Boot. Wine Car Boot clubs, bars, cabaret nights, casinos and interesting nightlife. Where to have your meeting, conference, exhibition, private dining or training course near Wine Car Boot. From cheap budget hotels to luxury 5 star hotels see our discounts for St James's Market hotels, including Thistle Trafalgar Square, The Royal Trafalgar from 77% off.